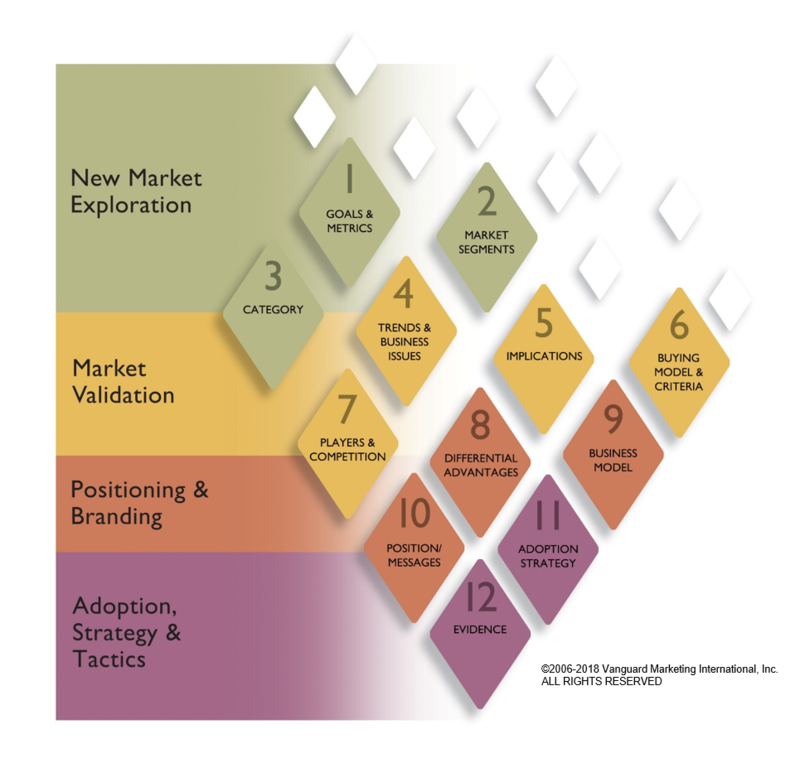 IPM: Innovation Process Marketing - Vanguard Marketing International, Inc.
VMI accelerates adoption of ideas and solutions through Innovation Process Marketing (“IPM”), VMI’s signature process. Every day we help clients be in the forefront of their markets and to capture new revenue by building awareness of their innovation. We help them to See What’s Next so they can Be What’s Next. Through a repeatable, systematic approach, developed by VMI over the last decade, IPM enables our team to consistently find and validate new and important revenue opportunities that position our clients for success in their markets.